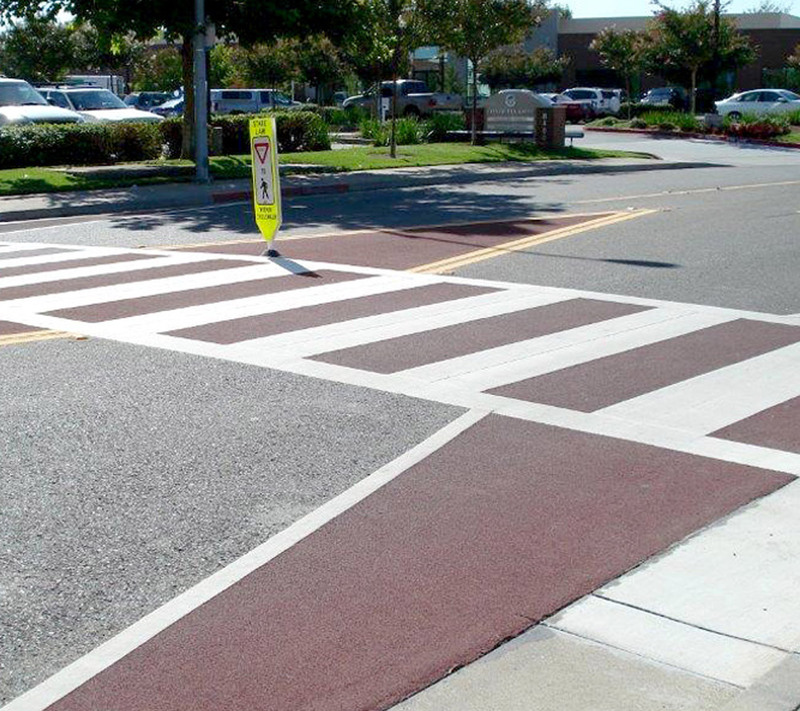 Macro-grip is the ultimate crosswalk surface or high friction treatment. 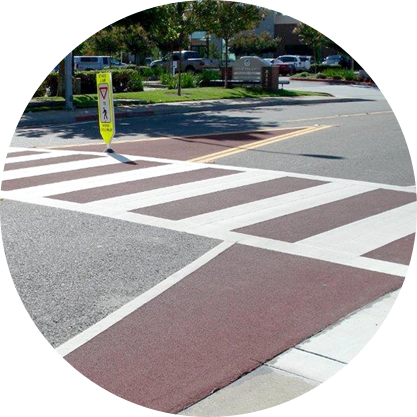 Its features include high friction characteristics, high visibility, high performance, durable, long-lasting product with excellent color retention and low maintenance requirements. The company is headquartered in West Sacramento, California and has a regional office in Chandler, Arizona.